Carnival Cruise Lines is launching a new travel agent training event in eight cities as the next part of its Carnival Conversations outreach program. A new format will feature product training and sales and marketing-focused topics designed to help travel agents increase business. 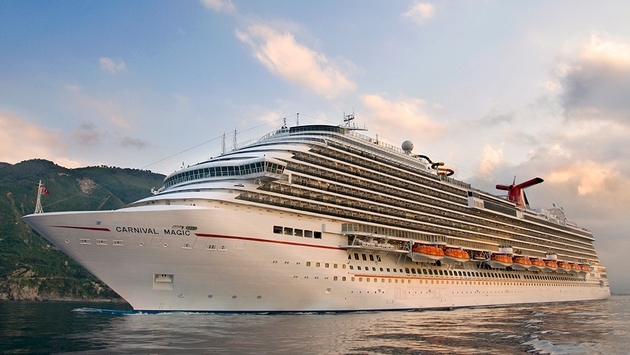 The events will include panel discussions with Carnival senior executives on best practices in sales and marketing. There will then be a Q&A session where agents can ask questions. Each event will accommodate up to 150 travel professionals. Agents can register through Carnival Passport, located within the line’s travel agent portal. The event will last about three hours, including the hour-long panel, Q&A and breakfast or lunch. 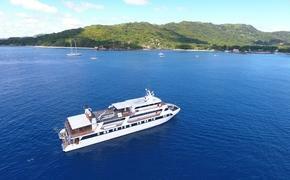 A complimentary cruise and other prizes will be awarded to travel agents at each event. The Carnival Conversations events are scheduled for Jacksonville, Fla., Feb. 21; Miami, April 14; San Antonio, May 13; Austin, Texas, May 14; Toronto, June 12; Atlanta, July 15; Los Angeles, Aug. 28; and Fort Lauderdale, Nov. 20. In addition, Carnival will host 50 ship inspections at its various North American homeports throughout 2014 hosted by local business development managers.